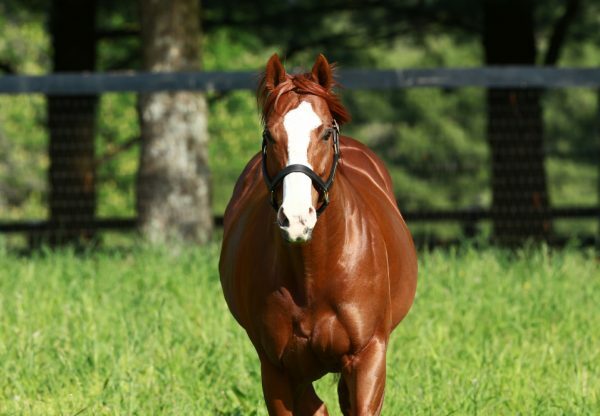 Talented entire Catalina Red (4h Munnings x Lovely Dream, by Freud) scored the biggest win of his career when taking out the $500,000 Grade II Churchill Downs Stakes on Derby Day. 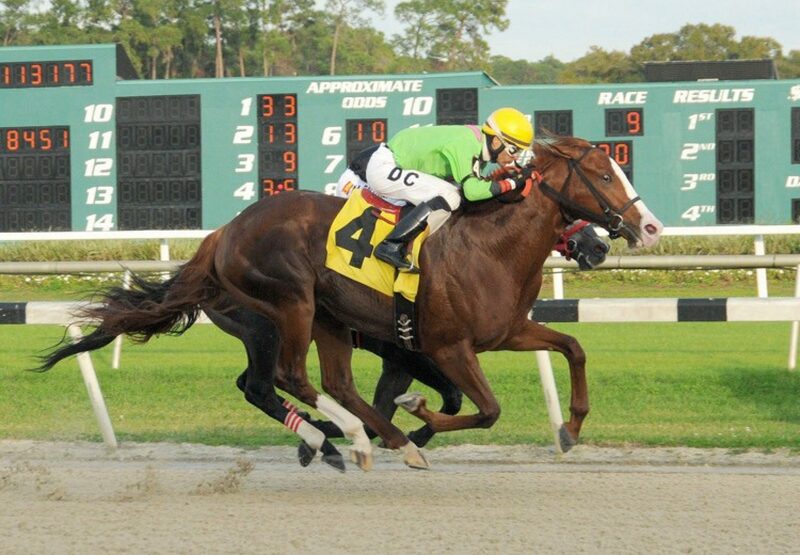 A four time stakes-winner at two, three and four, the son of Munnings was recently transferred to the care of Jorge Navarro by owner Anthony Lenci and responded with a length victory in the seven furlong sprint. He stalked the leaders and forged clear to win in a brisk 1:20.79. “This is my race,” Navarro said. “I have to be honest with you, I’ve only been training this horse for a month. [Anthony Lenci] asked me to take him. He said, ‘I want to give this horse a chance. Will you train him?’ I want to say that Chad Stewart(previous trainer) did a fabulous job with this horse.” A half-brother to stakes-placed Whiskey Bravo from stakes-placed Lovely Dream, Catalina Red was a $71,000 purchase from the OBS April 2YO Sale and has won five of 10 starts nearly $470,000 in prizemoney. "The owner had a lot of confidence in this horse,” Navarro added. “We only had a month to get him ready for this race, but he trained great for it. 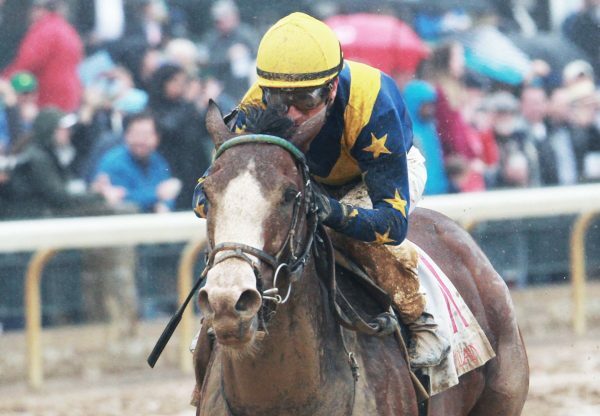 We'll see how he comes out of the race before we decide where he'll go next.” Catalina Red’s dam Lovely Dream was most recently bred back to Uncle Mo.